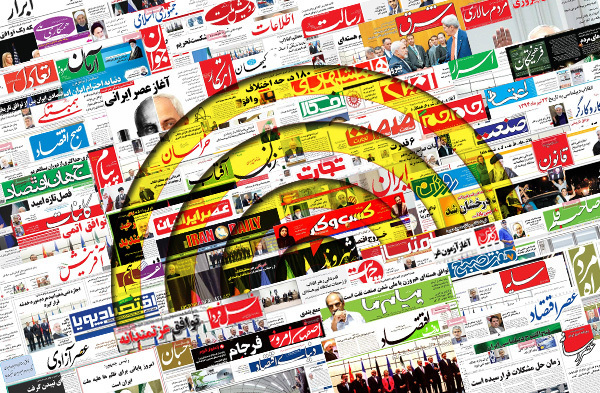 IFP has taken a look at the front pages of Iranian newspapers on Wednesday and picked headlines from 23 of them. IFP has simply translated the headlines and does not vouch for their accuracy. Newspapers on Wednesday covered the remarks made by the Leader of the Islamic Revolution Ayatollah Seyyed Ali Khamenei in a Tuesday meeting with members of Iran’s Statistics Organization and the census personnel. They also discussed the former IRGC Commander Yahya Rahim Safavi’s call for easing tensions with Saudi Arabia. The letter of apology by Saeid Mortazavi, the former prosecutor-general of Tehran who allegedly had a role in the deaths of three Iranian protesters during the 2009 Iranian election protests, also remained a top story today, especially among reformist newspapers. Mortazavi is now being tried for what he did at that time. 1- After 5 Months, Nothing Heard from Airbus Deal! 1- Vice-Speaker: If It Wasn’t for Leader’s Support, Iran’s Nuclear Negotiating Team Could Have Been Executed!